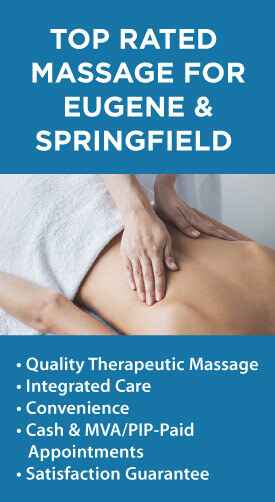 Therapeutic massage improves your quality of life by lowering stress, treating muscle aches and muscle-related conditions, and restoring flexibility. At Dreamclinic Massage, our goal is to make massage therapy in Gateway, Creswell, Goshen, and Glenwood easily accessible for busy people. We offer a convenient schedule and employ only highly skilled and caring specialists. You get a truly therapeutic experience every time, on your schedule.